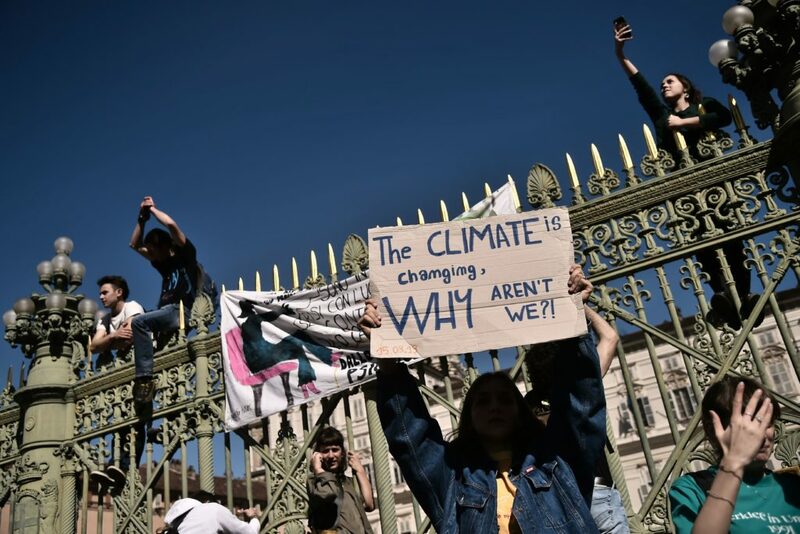 Students around the world walked out of school Friday to protest against a perceived lack of action on climate change by world leaders. From Barcelona to Berlin, Seoul to Sydney, the massive demonstrations — inspired by 16-year-old Greta Thunberg from Sweden — captured the imagination of schoolchildren and others around the globe. Here are some of the best pictures from the protest.